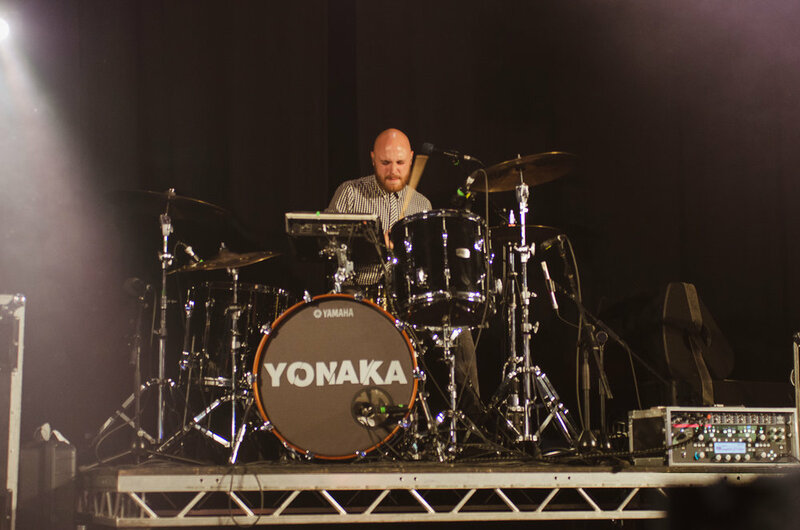 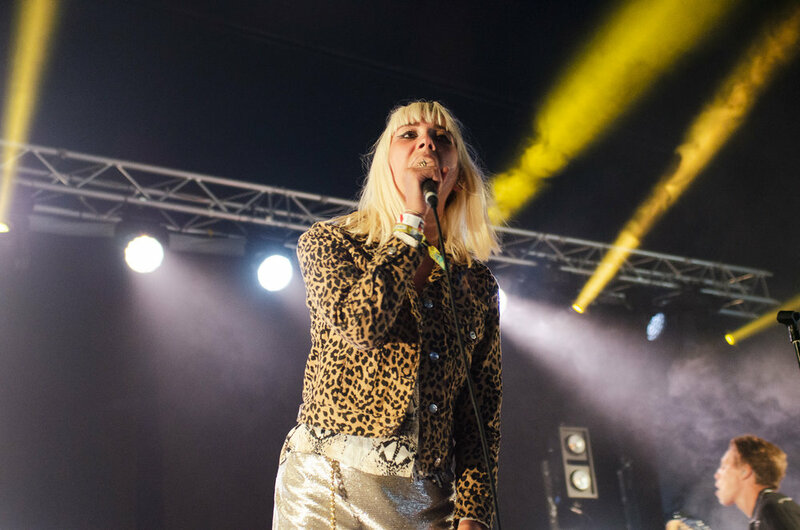 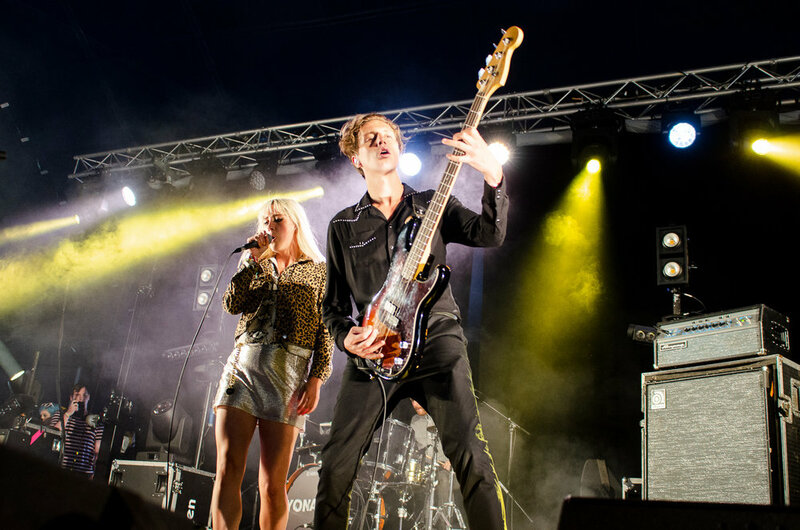 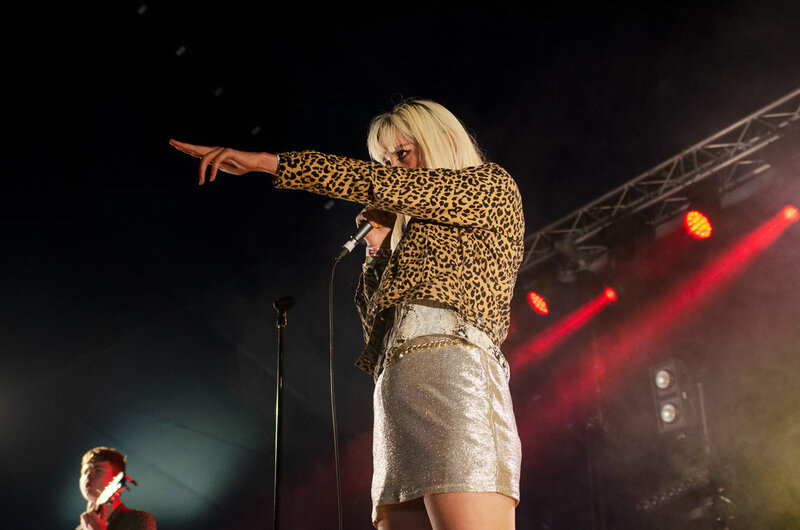 Firm favorites of ours Yonaka blew their audience away at this year's Kendal Calling. 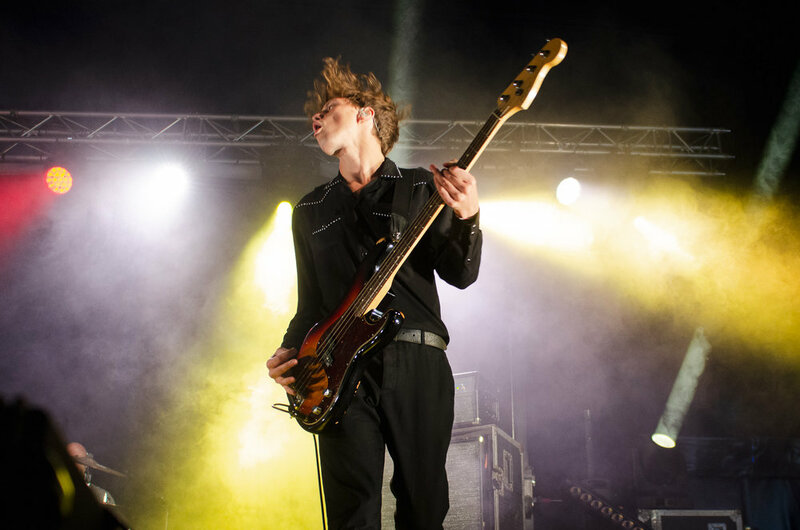 It seems their performances get more fierce each time we see them. 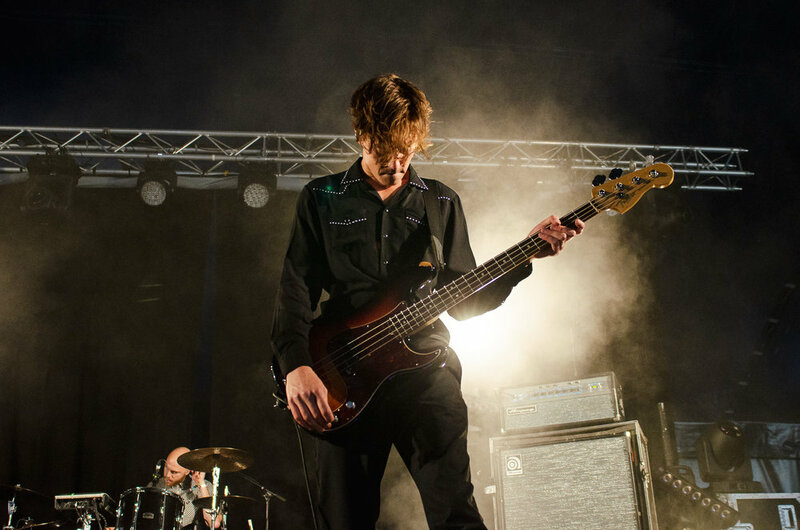 Check out the snaps our photographer Abbie Jennings took of their performance at the festival.